Black & Decker has been one of our family favorite brands. We love the quality, durability and prices in there products. They are reasonable in prices. We've been Black & Decker customers for years and years. We can say their products will last a life time. Visit to view Black & Decker's cooking line. They have many choices to prepare food. I enjoy cooking and making different foods for my husband and kids. Black & Decker sent us their 12-Cup Rice Cooker. We have been using it everyday to make rice and stream vegetables. The 12-Cup Rice Cooker gets rice cooked very quick. The best part, I don't have to wait until the water evaporates to cover the rice. It does it by itself. This makes food preparation done in less time. Check out what food I created using the 12-Cup Rice Cooker. It's a spanish dish and tastes great! I used red beans, chicken cutlets, corn and salad to complete the dish. I can create many dishes using the rice cooker. 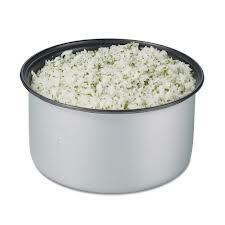 We love how the rice comes out in the rice cooker. It comes out fluffy and well cooked. 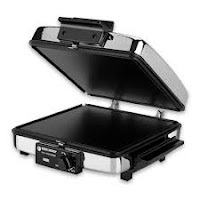 We also love the Black & Decker waffle maker and grill. The food comes out nicely cooked. 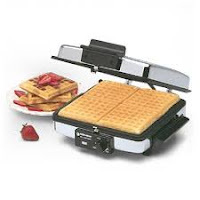 To view or buy the Black & Decker waffle maker and grill visit here. 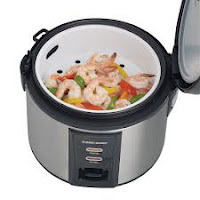 You can view the Black & Decker 12-Cup Rice Cooker or buy it visit blackanddeckerapplicances.com. 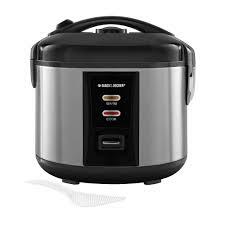 The retail price for the Black & Decker 12-Cup Rice Cooker is $39.99. 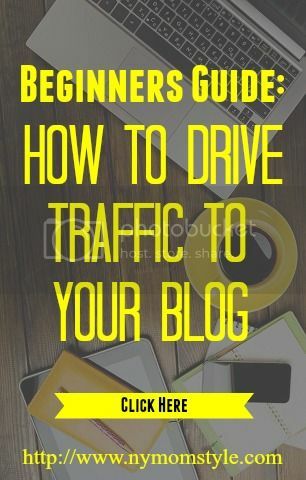 In other retail stores the price many vary. To view other products or buy from Black & Decker visit them here. To find out about great deals, features and sweepstakes like Black & Decker on Facebook and follow them on Twitter. Black & Decker has offered to giveaway a 12-Cup Rice Cooker to a reader. The Mother's Day Event Giveaway starts April 15, at 10:00 PM. Come back to enter to win it.